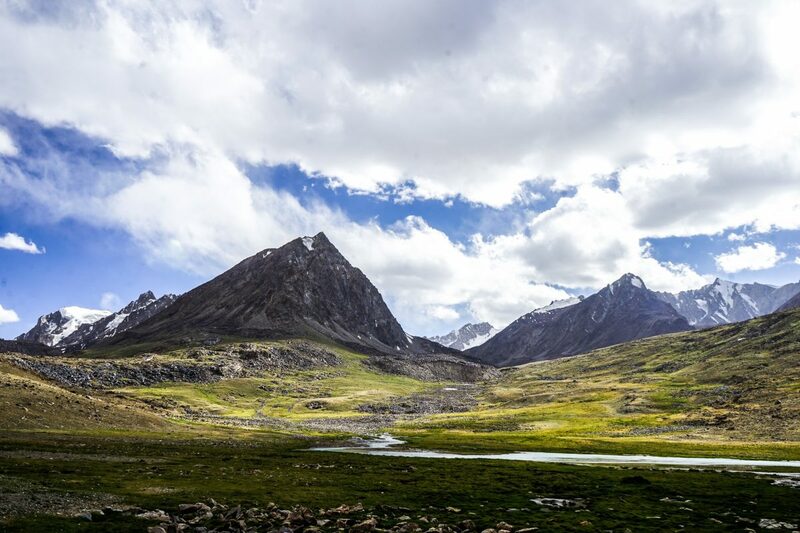 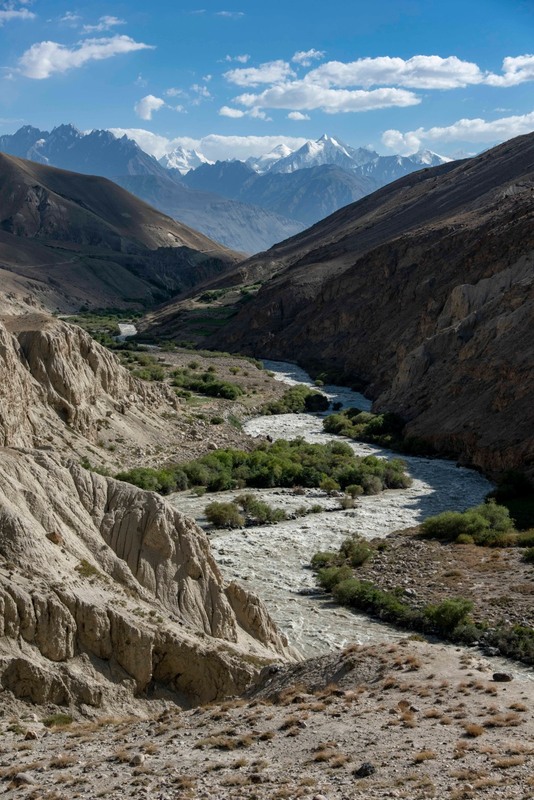 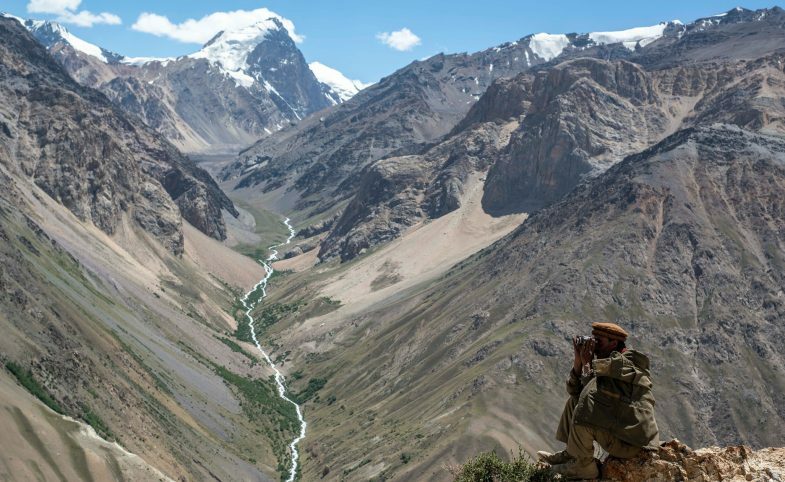 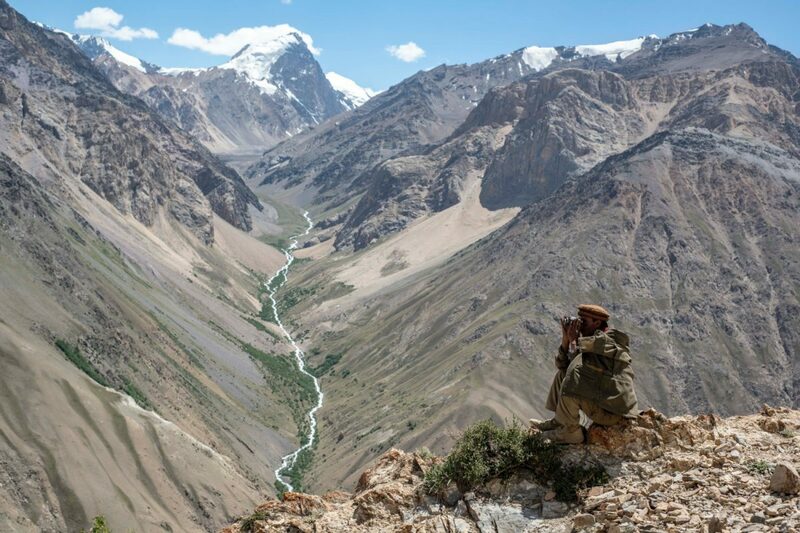 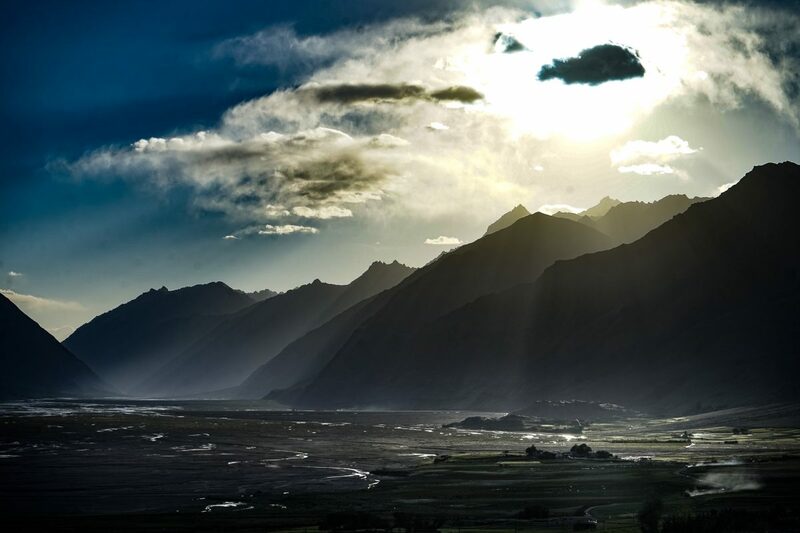 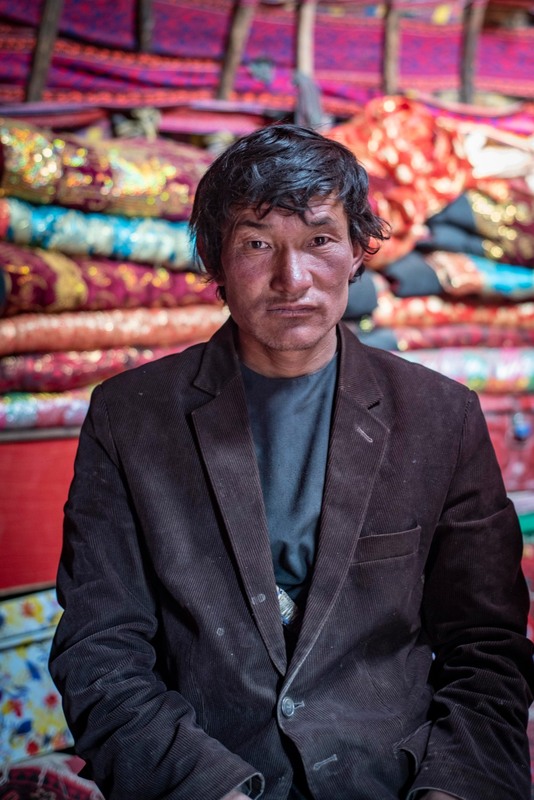 Sandwiched by Tajikistan to the north and Pakistan to the south and lined by the high passes of the Hindu Kush, Pamir and the Karakoram mountains, a narrow finger of land runs east out of Afghanistan to meet the border with China. 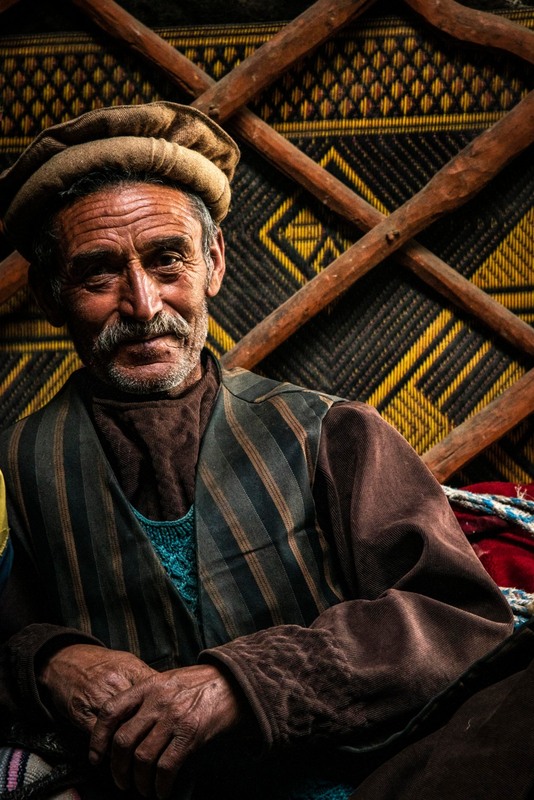 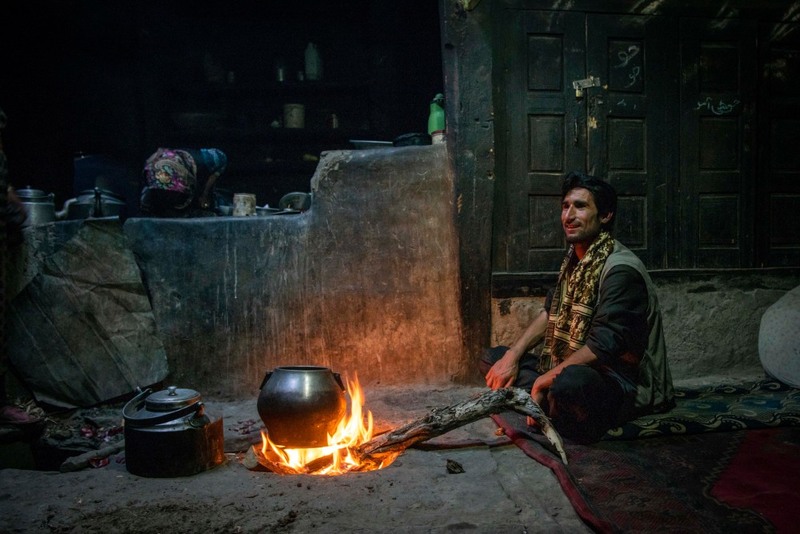 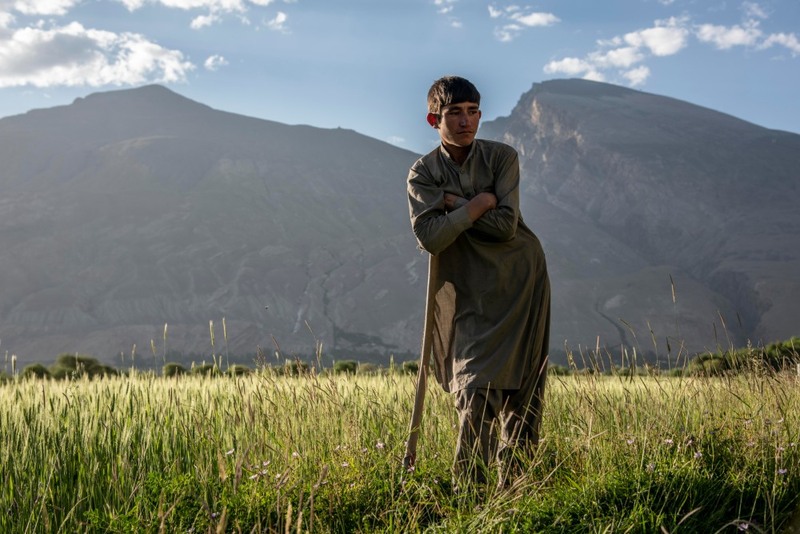 Some 400 kilometres east of Kabul, its inaccessibility has safeguarded a region which is believed have remained unchanged for thousands of years. 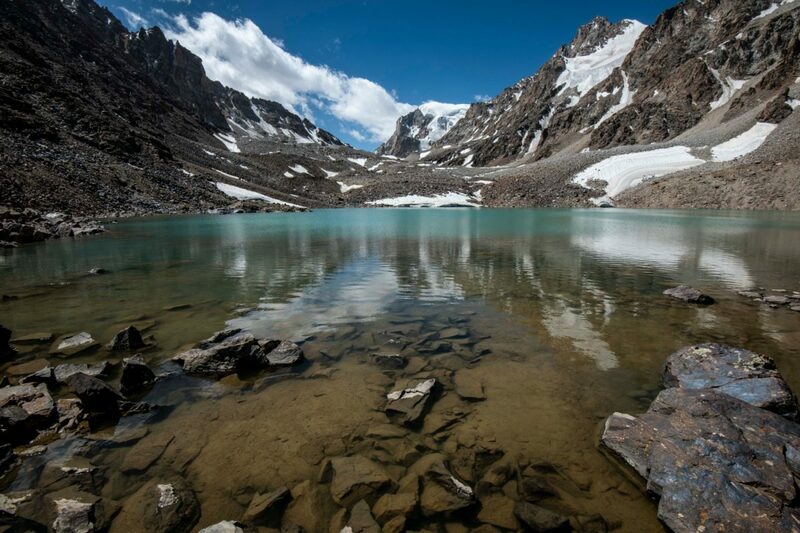 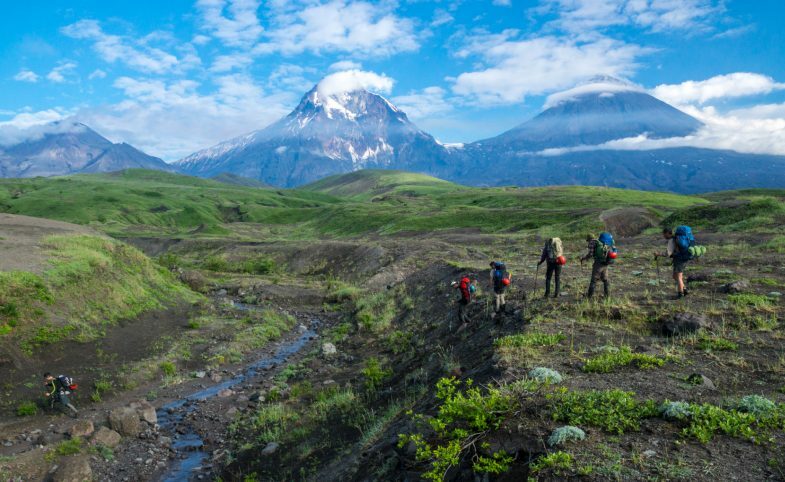 In 2014, the region was granted national park status, protecting an area 25 per cent bigger than Yellowstone in the U.S. ensuring the defence of its mountains and indigenous nomadic people. 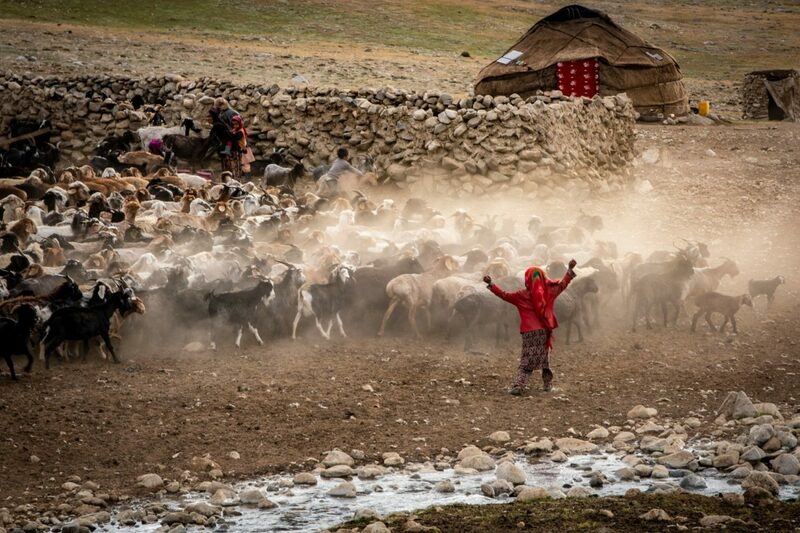 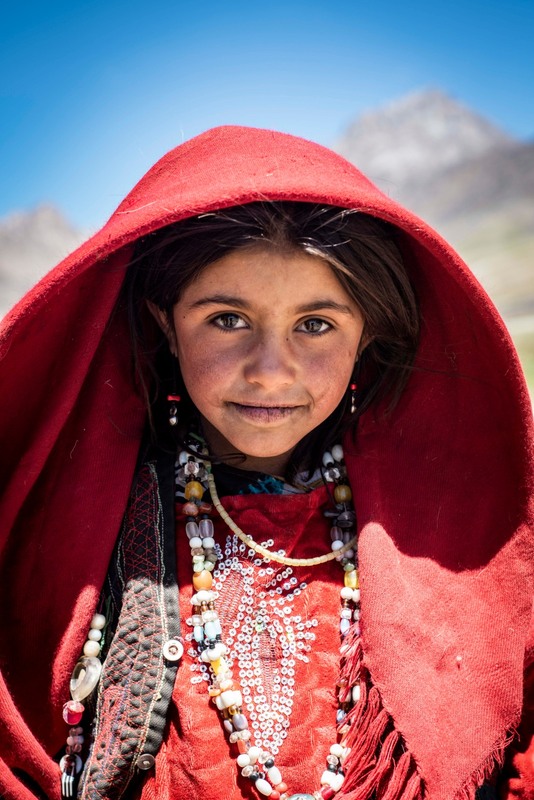 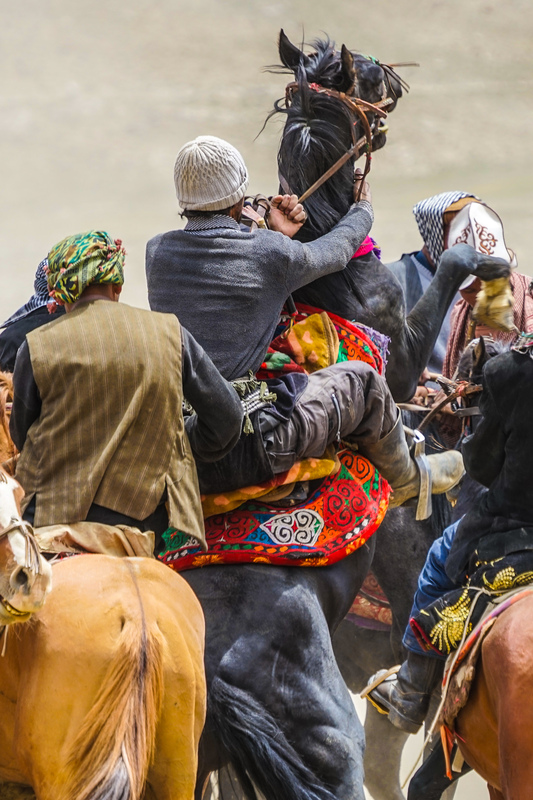 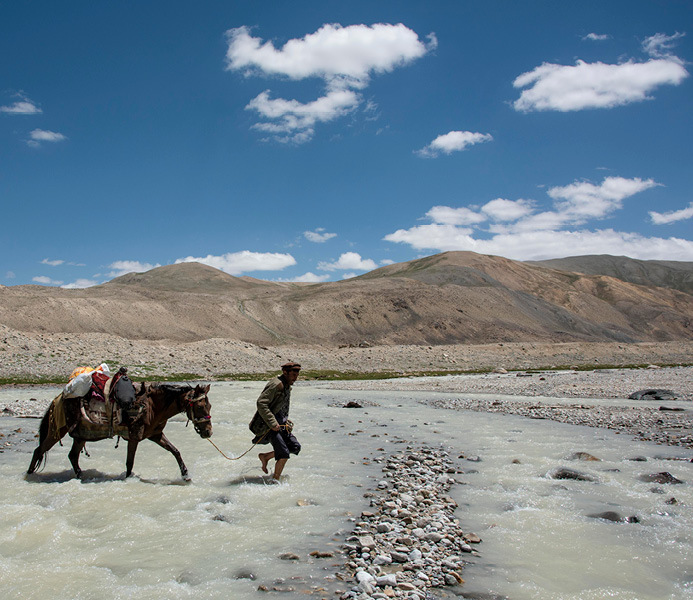 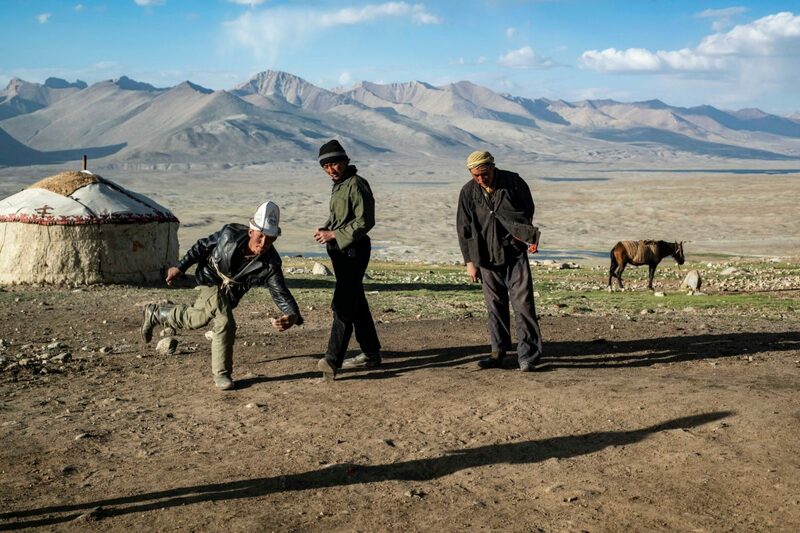 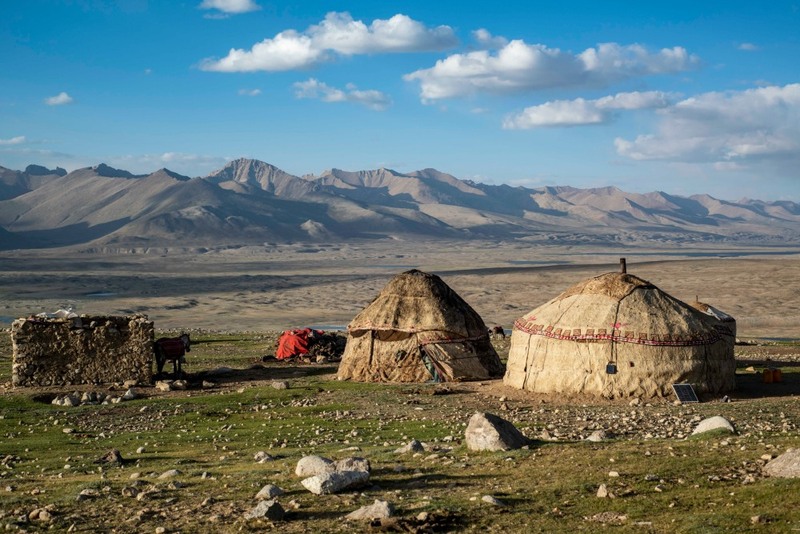 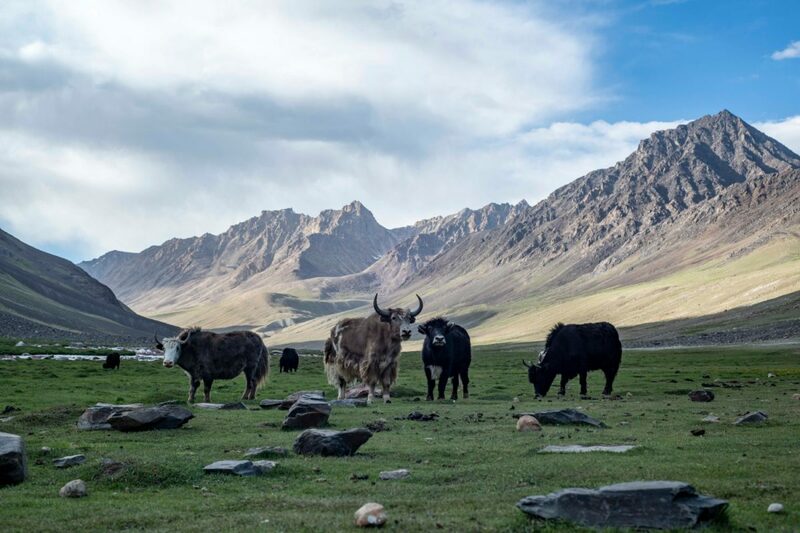 Today, The Wakhan Corridor is still a land characterised by lush valleys, snowcapped peaks and the ancient game of Buzkashi. 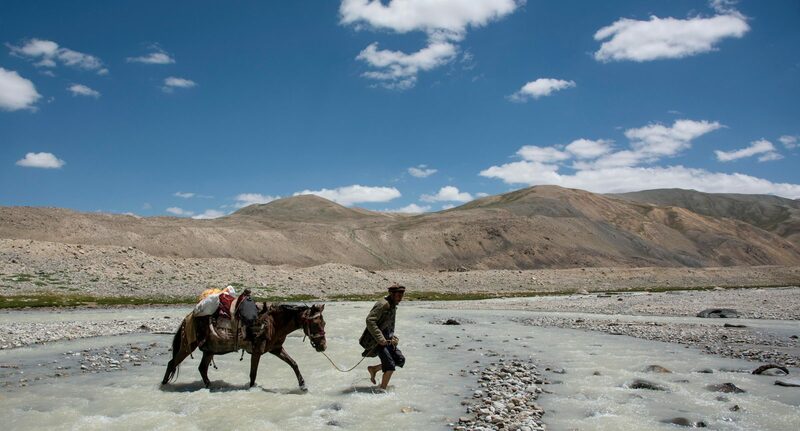 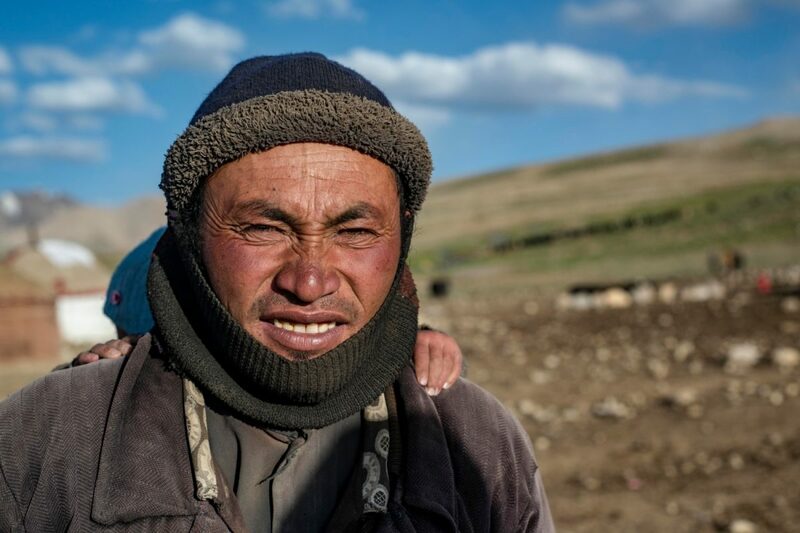 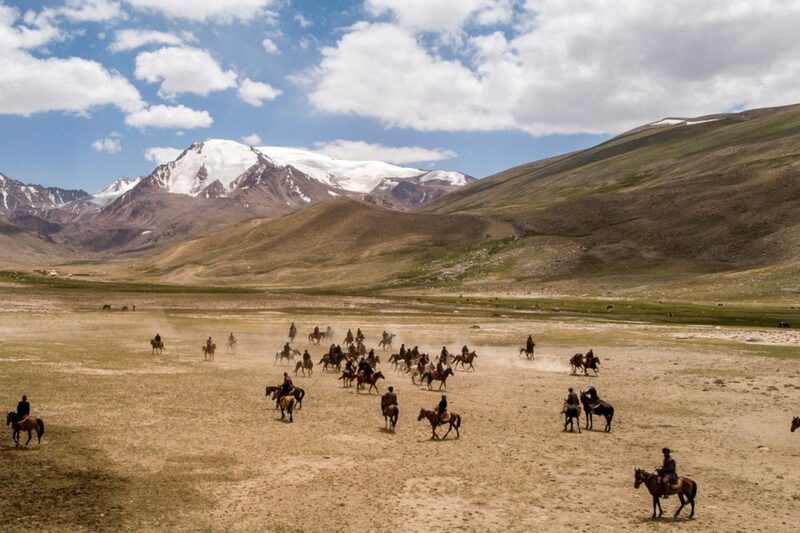 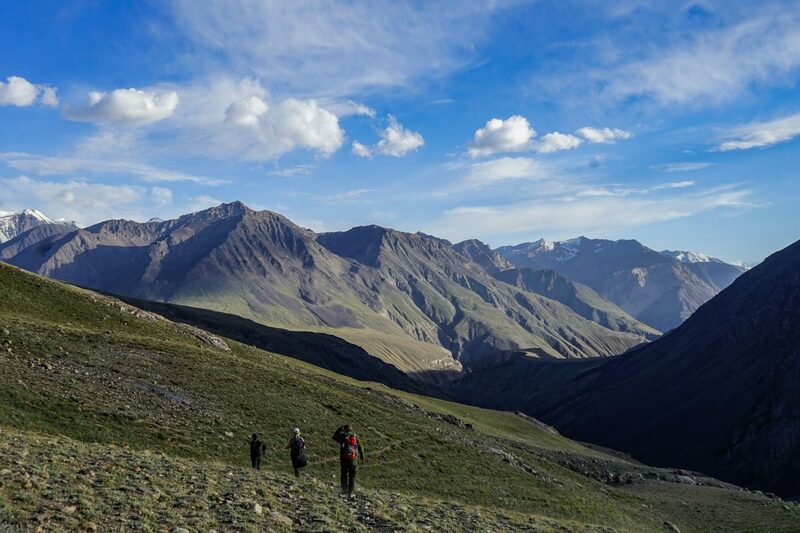 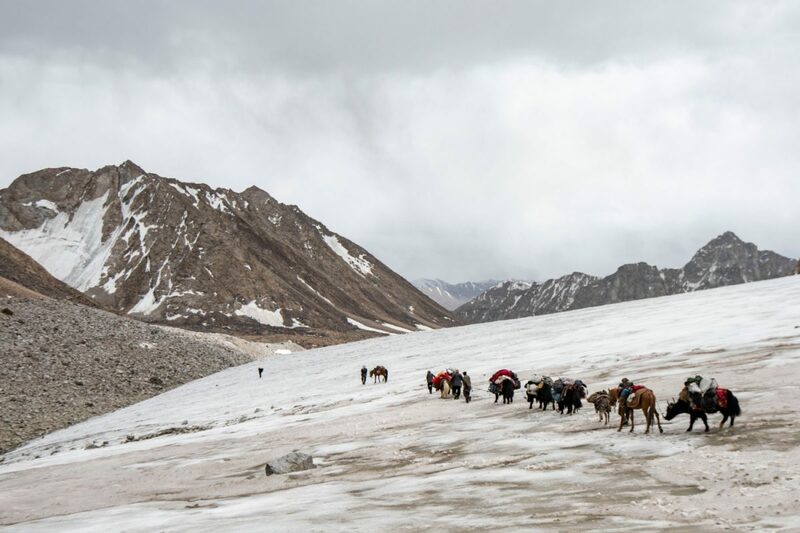 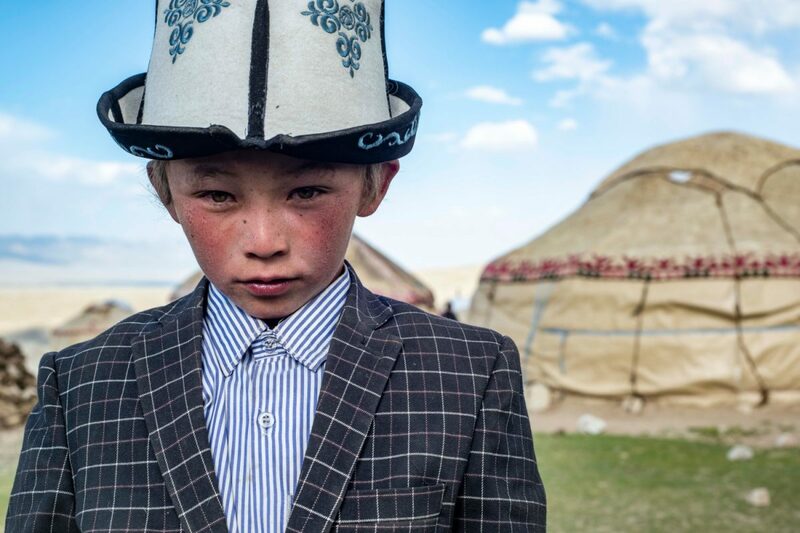 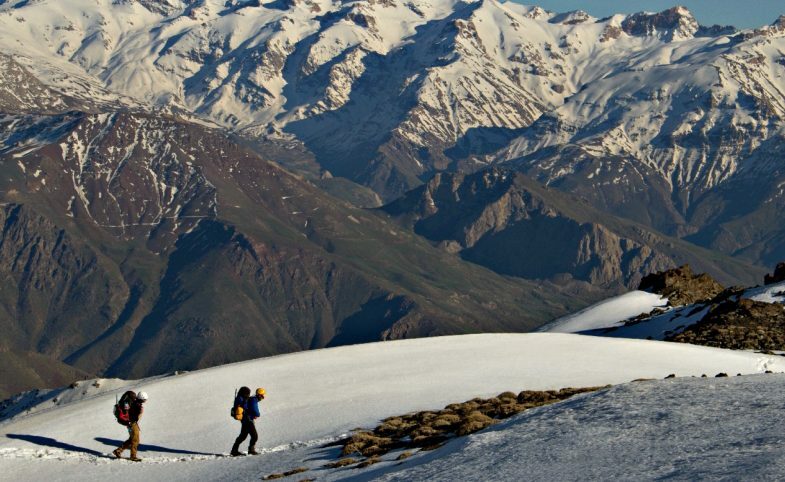 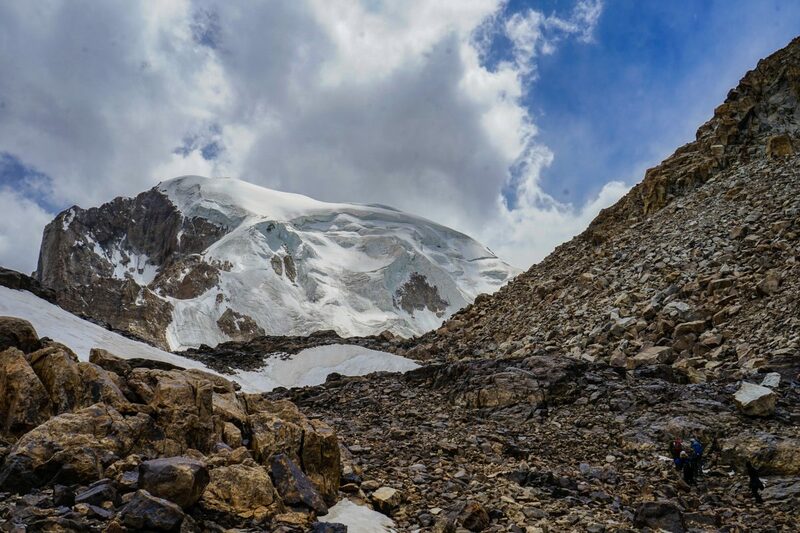 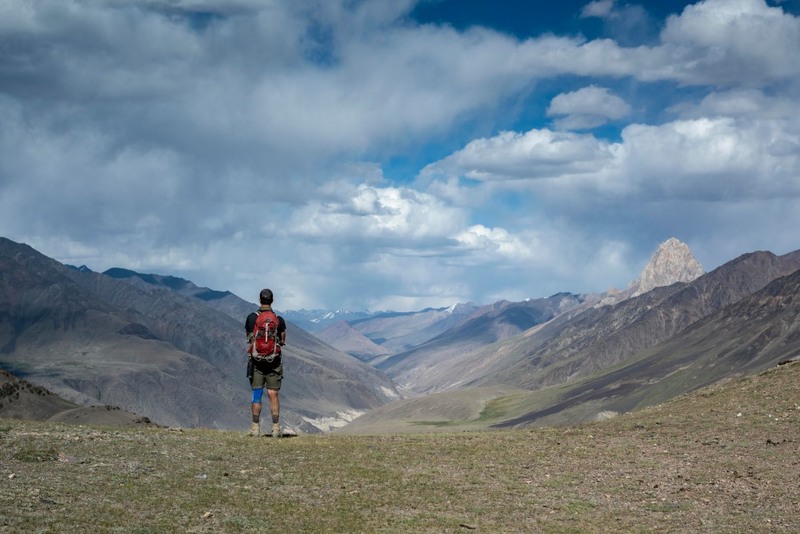 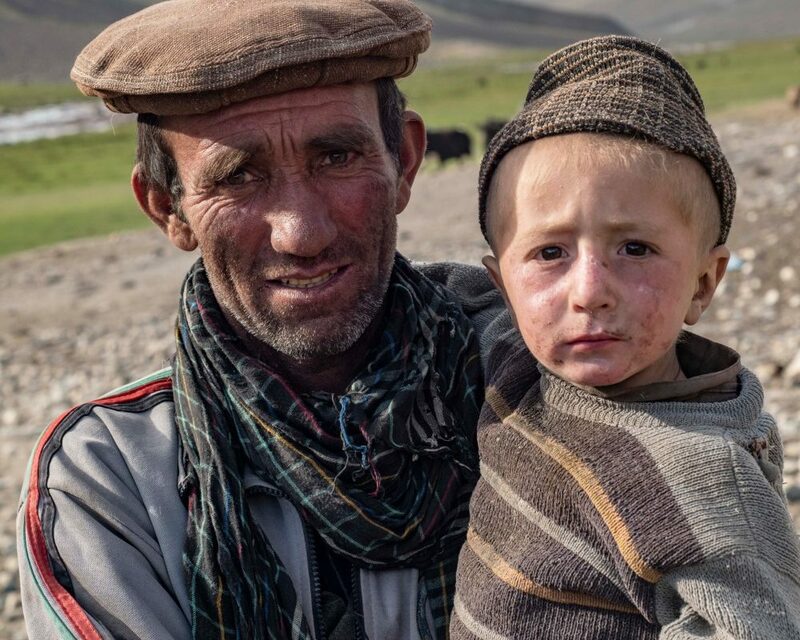 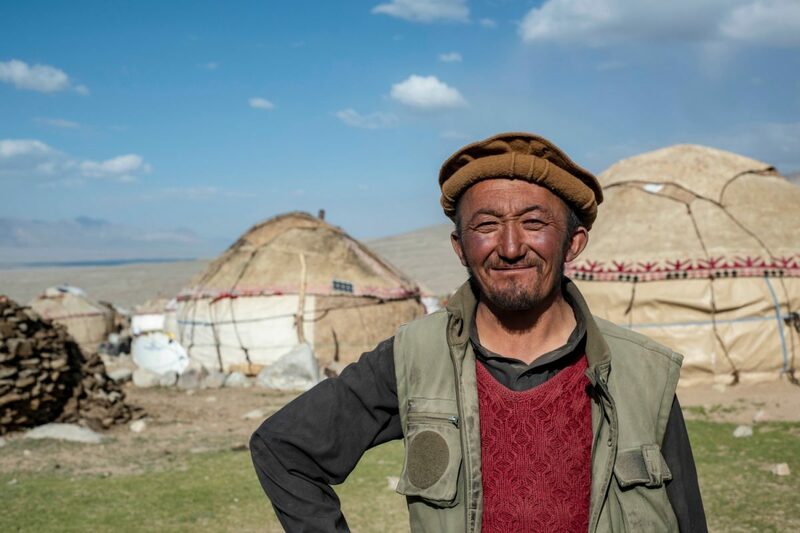 At the start of August, the 2018 Secret Compass team returned from a 22-day, 220km trekking expedition, forging trekking routes across the Little and Big Pamirs, crossing the 4,895m Showr Pass and meeting the communities far from the war-torn nation which for most categorises Afghanistan. 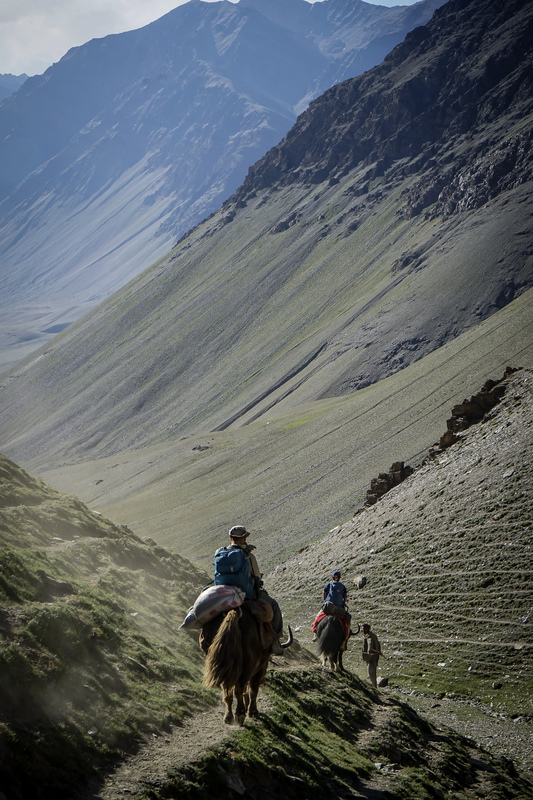 Below are the team’s highlight images.